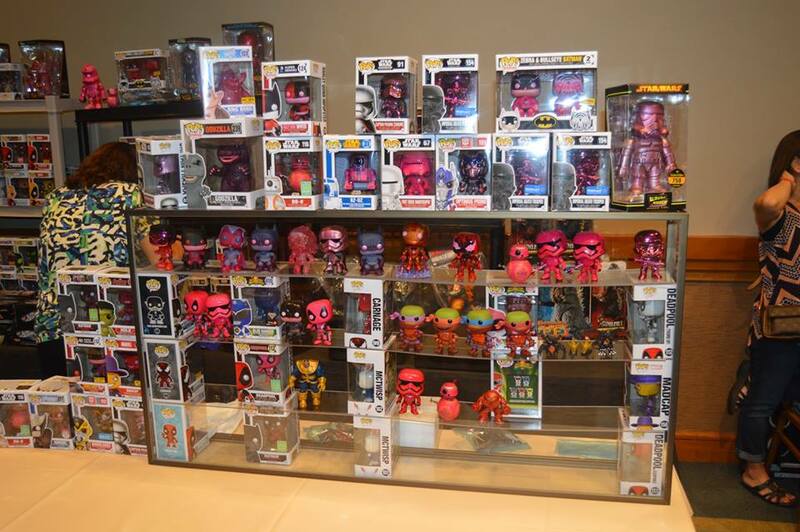 Over 50 dealers with pops, action figures, vintage toys, comics and more! We are all about comics, smaller, easy to get to, no overwhelming crowds and a great value. Complete your toy collection by visiting these exciting vendors.